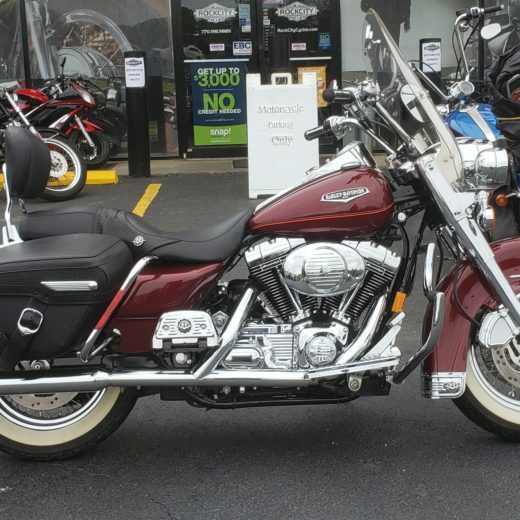 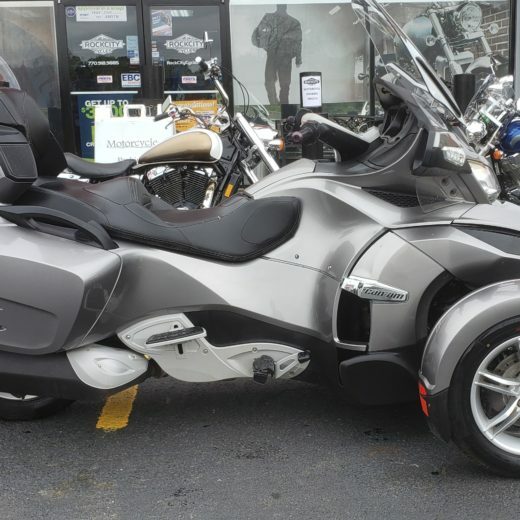 Posted on March 18, 2019 by SevenRockCityCycles wrote in Events, News. 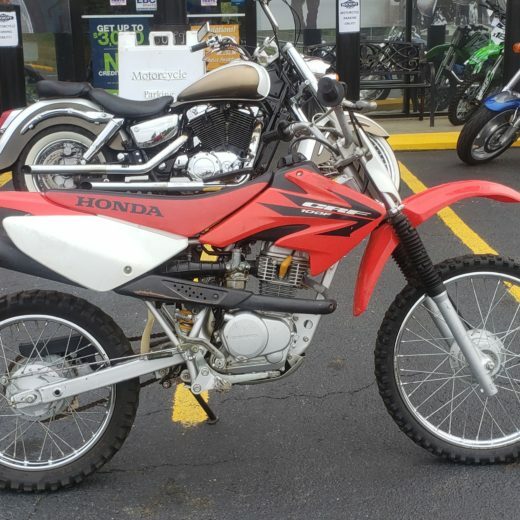 It has 0 Comment. 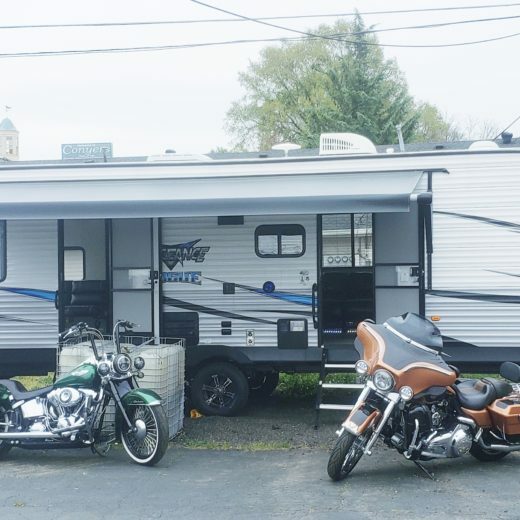 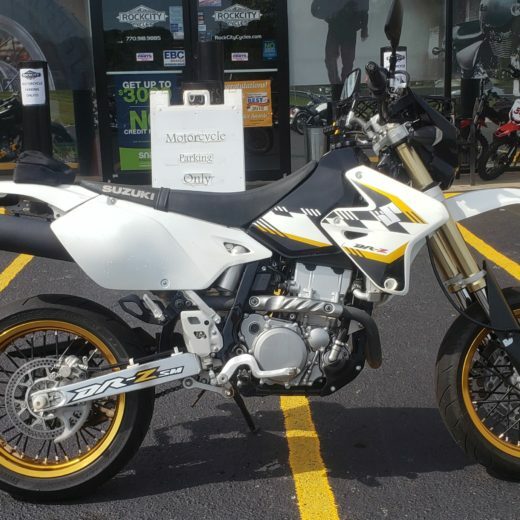 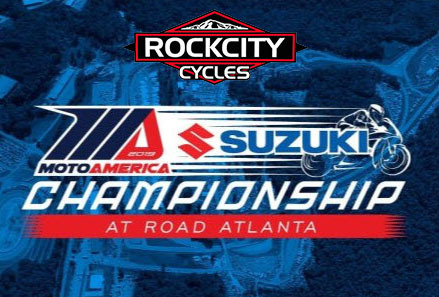 Rock City Cycles will be riding to the MotoAmerica 2019 Suzuki Championship @ Road Atlanta, 5300 Winder Highway, Braselton, GA 30517 on Sunday, April 7, 2019.